Where your Hyundai meets the road. Every time you hit the road, whether solo or with your family, your tyres play an important part in keeping you safe. And while safety will always be your top priority, we know you also want better handling, maximum comfort, and a genuinely affordable price too. To give you all this, and more, we created the new Hyundai Genuine Tyre Program partnership with Kumho – one of Australia’s most popular tyres, bringing you innovation and quality. You can see the complete range of Kumho Tyres at McGrath Hyundai Liverpool now. 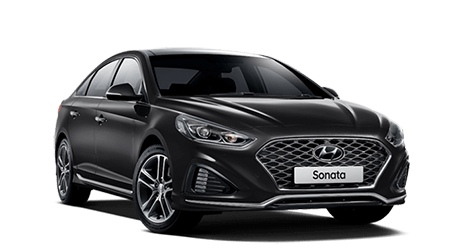 Hyundai Motor Company Australia Pty Ltd (Hyundai) has partnered with Kumho Tyre Australia Pty Ltd (Kumho) to provide Hyundai Genuine Tyres (Goods). Hyundai may amend these terms and conditions from time to time without notice. 1. The Goods come with a 6 year manufacturer’s warranty against defects from the date of production. This is based on the date stamp on the sidewalls of the Goods. 2. 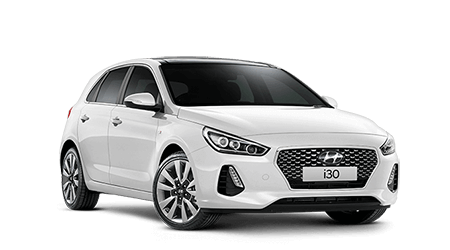 Hyundai and Kumho expressly disclaim all conditions and warranties (express or implied) in respect of any Goods supplied pursuant to these terms and conditions of warranty. 3. If any condition or warranty is implied into these terms and conditions pursuant to any legislation (including, but not limited to, the Competition and Consumer Act 2010 and the Australian Consumer Law contained as schedule to that Act) which prohibits the exclusion or modification of any liability under such condition or warranty, the condition or warranty is deemed to be included in these terms and conditions of warranty. (b) the payment of the cost of replacing the Goods or of acquiring equivalent goods. 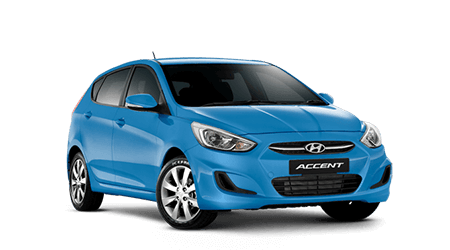 (d) the Goods have been returned to an authorised Hyundai dealer or authorised Hyundai service outlet at the customer’s risk and expense. (f) fitted to any vehicles or derivatives thereof in contravention of Australian Design Rule No. 24 or any other design rule.